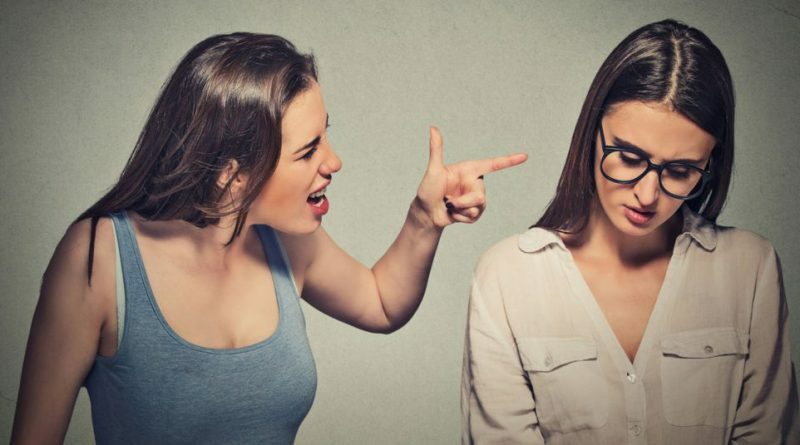 If you have a friend you love, but at times can’t stand because their harsh (though true) words can hurt like needles – you can’t help but think that they are just being mean. However, science says this is not the case when it comes to your closest friends. In fact, recent findings have shown that your meanest friend is the one who truly loves you and wants the best for you. According to a research published in Psychological Science, people who tend to make others experience negative emotions believe that the impact of those emotions will be beneficial for them in the long run. The research was conducted at the University of Plymouth and it included 140 adult participants. The scientists behind the study observed their behavior during hypothetical situations: for instance, by generating the fear of failure to a friend who instead of learning for exams – is procrastinating his studying. The researchers claimed that asking participants to take another person’s point of view has increased the likelihood of them choosing negative experiences and emotions for the other person if they thought that that experience would be helpful to them. The findings of the study confirmed what scientists believed – that people indeed may be “cruel to be kind”. In other words, people can sometimes be “mean” to you not because they hate you, or they want to hurt you – but because they care for you and their “meanness” comes out of selflessness and empathy. So, go ahead! Share this post and tag your “mean” friends and tell them how much you love them for their honesty! ← Stay. No Matter How Hard It Is To Be With Me, Just Stay.